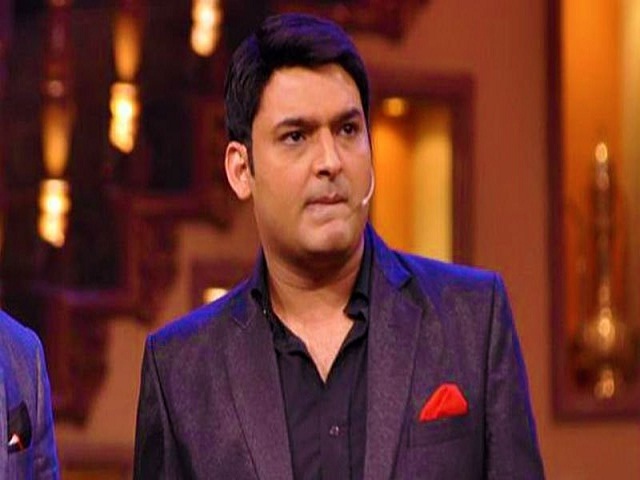 Kapil Sharma to face legal action from Air India for misbehaving in the flight!! After Shiv Sena MP Ravindra Gaikwad, it’s time for another familiar name to face charges from the leading airline and its none other the great Comedian Kapil Sharma. Kapil Sharma Controversy, who is already in the news from past week with his fight with his Co-actor Sunil Grover, may land up into legal issues for this and Sunil Grover does not make these charges but the airline where this incident took place. Air India has announced that it will issue a legal notice for Kapil Sharma for creating nuisance in the flight, which made other passengers scared and disturbed. Air India has formed a panel which will decide the legal action against Kapil. The board has asked for the reports from the cabin crew members present during the incident. Kapil Sharma accused of physically assaulting his co-star Sunil Grover while he was returning from Melbourne to Delhi. Kapil Sharma, who was heavily drunk, not only abused Sunil but also hit him with the shoe and also told other co-stars that they were nothing without him, going further saying that they are daily wages workers. Kapil created a fuss just because his crew started eating before him while he was just completing his drink. Kapil who was traveling in the business class, very angry and out of his mind and created a scene making noise and screaming which forced passengers from Economy class to come out and see what’s happening. It made difficult for the crew members to manage who were repeatedly telling Kapil to calm down. But Kapil was so reluctant that he was not listening to anyone and kept on misbehaving with his co-stars. Finally, when the Pilot came and warned Kapil for facing legal charges for creating disturbance during the flight, Kapil went back to his seat. This matter is investigated by the Air India panel and decisions for this will be given by them on this week.